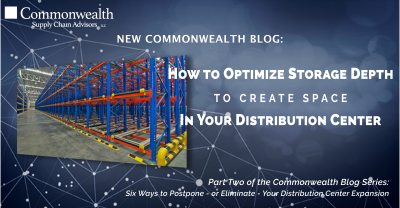 This blog is the second in a series I’m writing on ways to optimize space in your distribution center to extend its ability to support growth and postpone a capital expansion project. I covered the concept of slotting as a space-saving strategy in the last post. In this blog, optimizing storage depth is the focus. 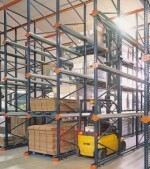 In the next blog in this series, “Narrow Aisles and Very-Narrow Aisles in the Distribution Center: Space Saving Benefits and Equipment Requirements,” we’ll explore aisle widths and the pros on cons associated with the move to narrow (and narrower) aisles. Can’t wait? 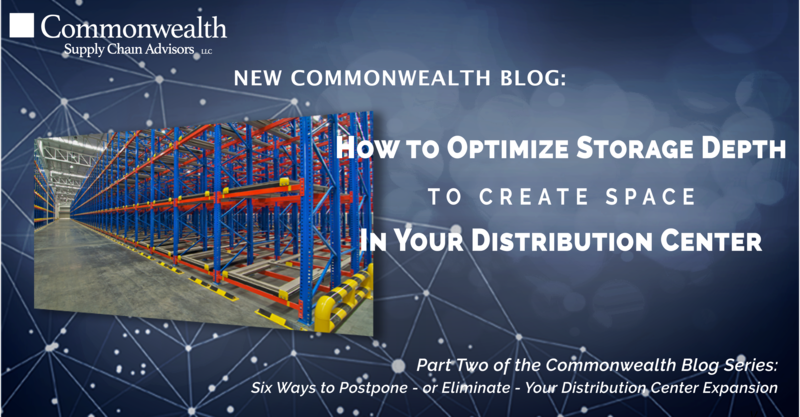 Read the Whitepaper: Six Ways to Postpone -Or Avoid- DC Expansion or watch the recorded webinar.